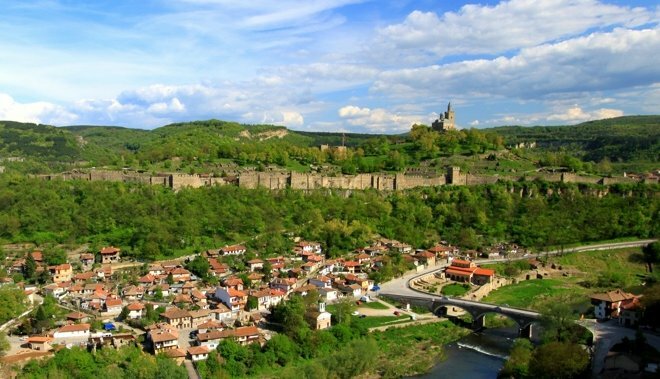 Veliko Tarnovo is the third most lucrative tourist destination in the world. These are the results of a ranking by the internet portal for hotel price comparison trivago. 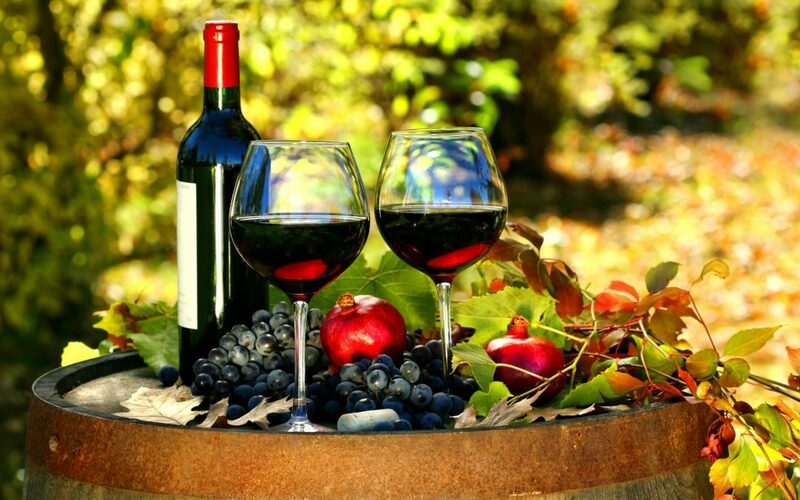 At the beginning of June another food festival will take place in Veliko Tarnovo district. The XII Fest of the Gorna Oryahovitsa Sudzhuk will take place from 8th to 10th June. The programme of the fest will be fulfilled with a lot of music, culinary demonstrations, games, entertainment and surprises. 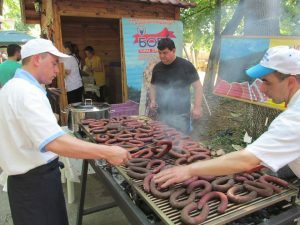 It is organized by the Association of Meat Processors in Bulgaria with the financial support of the Ministry of agriculture, food and forests and the State Fund “Agriculture” and with the active participation of Gorna Oryahovitsa municipality. 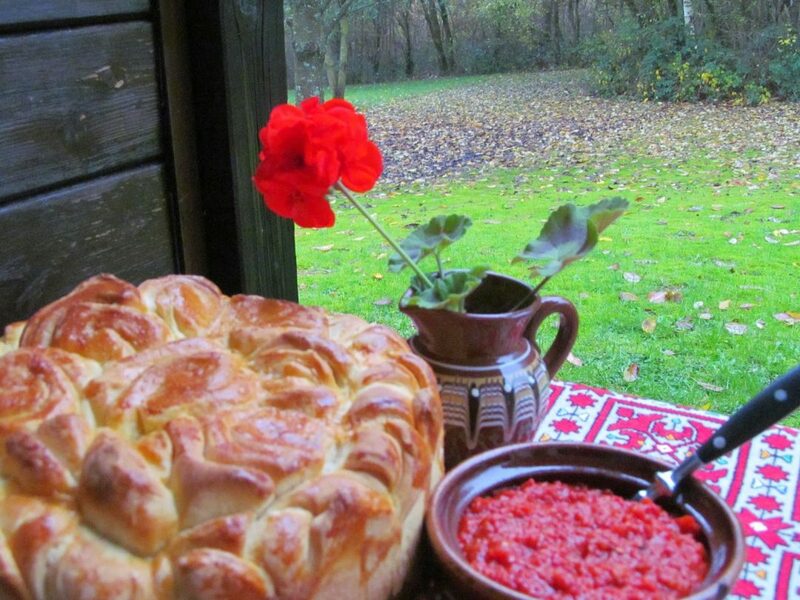 The companies “RA 03 Bobby”, “Rhodope – 96” and “Stefanov – Ivan Stefanov” the only few that are authorized to produce Gornooryahovski Sudzhuk will participate at the celebrations. Hello, everyone! 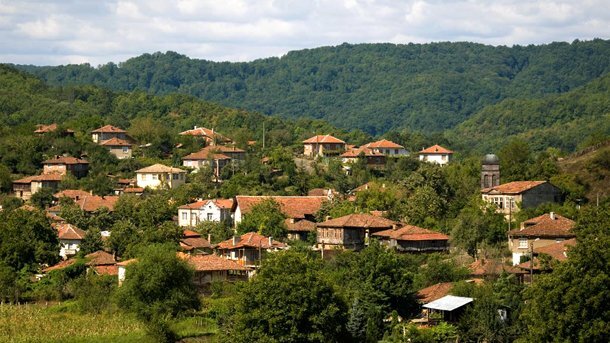 Here is short monitoring about interesting news from North Central Bulgaria and specifically Veliko Tarnovo area. 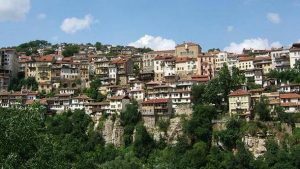 Here in Yantra Homes, we offer a wide range of exquisite properties for sale in the historical capital of Bulgaria, Veliko Tarnovo. 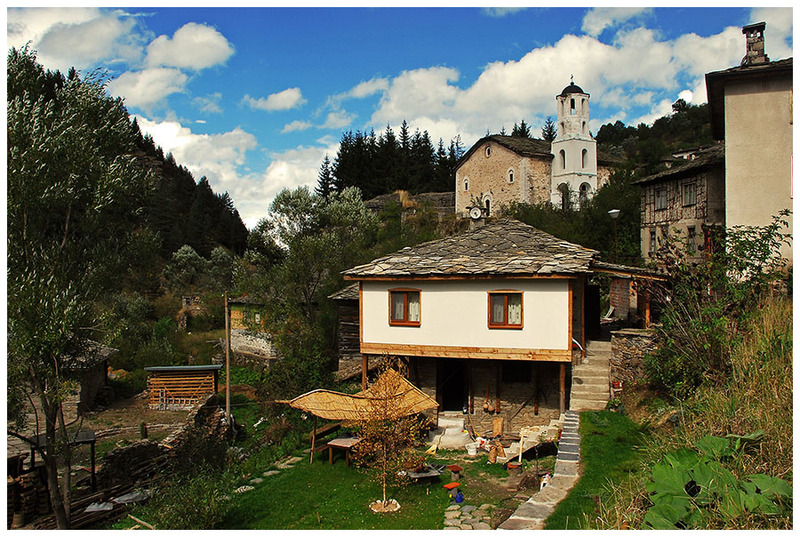 Our portfolio of Bulgarian real estates also includes low-priced properties in the popular municipalities of Tryavna, Elena, Pavlikeni and Polski Trambesh, among others. 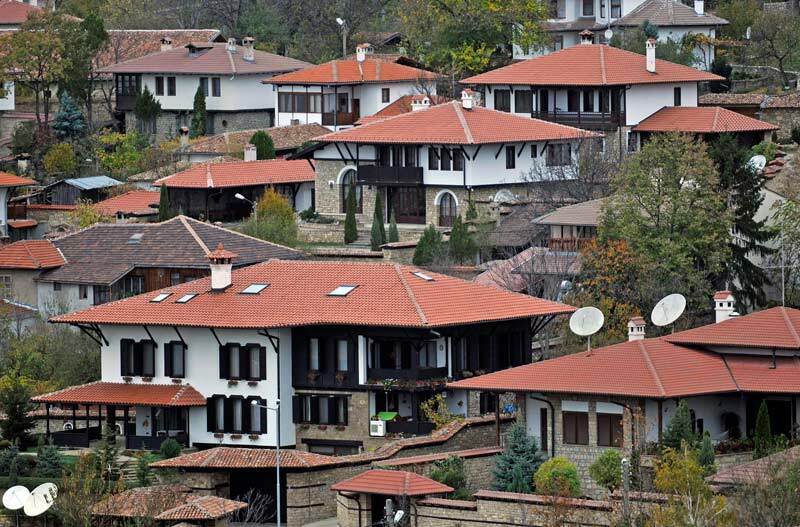 The combination of the romantic ambience with the old crafts makes the region of Veliko Tarnovo extremely popular with property buyers. Whether you are looking for a primary or secondary home, holiday home, villa, apartment, commercial property or looking for investment properties, we can take care of all your needs.